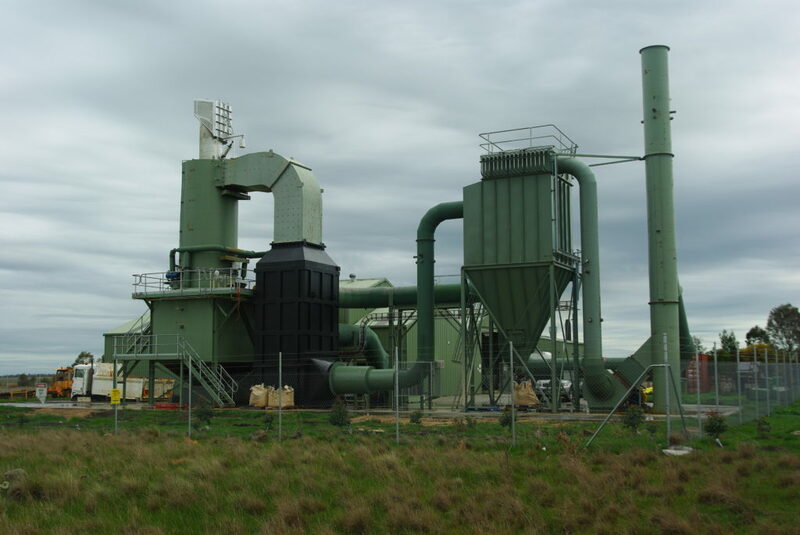 HCS Industrial Pty Ltd is an Australian company, that provides innovative Combustion Engineering solutions to industry. 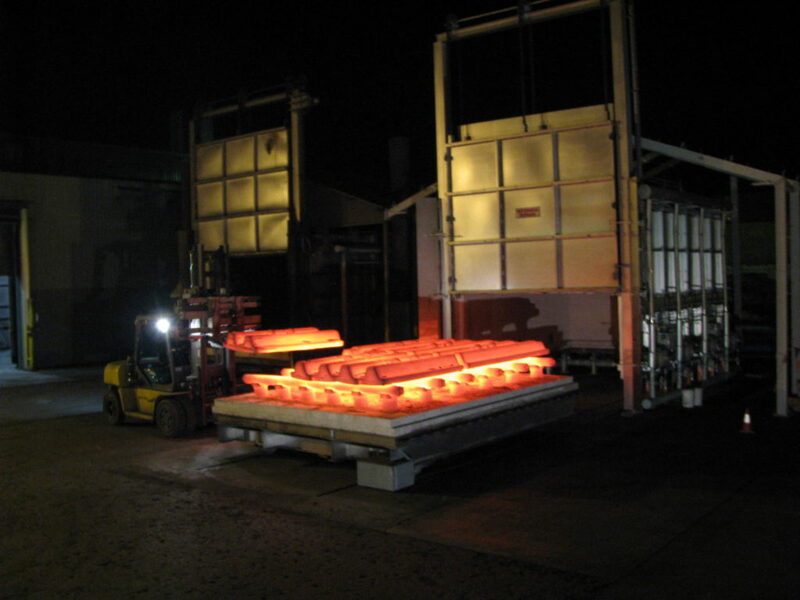 Founded by Tim Barlow in 2002, and based in Melbourne, we design & fabricate a range of equipment at our premises. We believe in providing a turn-key solution to our clients, with minimal fuss. 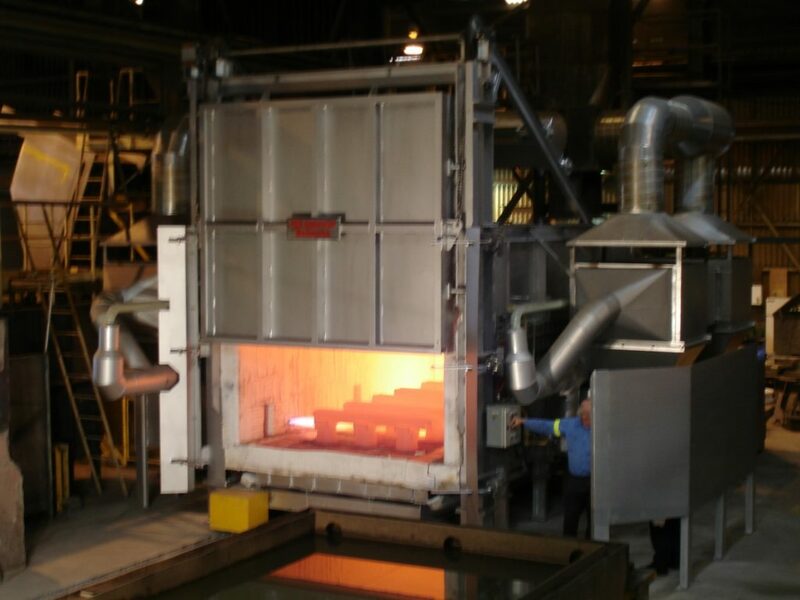 Sales & Service for all types of Gas Fired equipment, including Industrial Ovens & Furnaces, Incinerators, Cremators (Human & Pet). Breakdown & Preventative Maintenance on all Type B Gas systems. Custom designed to suit your requirements. Gas or electric options available. All-up price including freight, installation & commissioning. We are the Australian agents for B&L Cremation Systems, USA. Great range of products, to suit all applications from smaller family funeral homes to larger high-volume facilities. 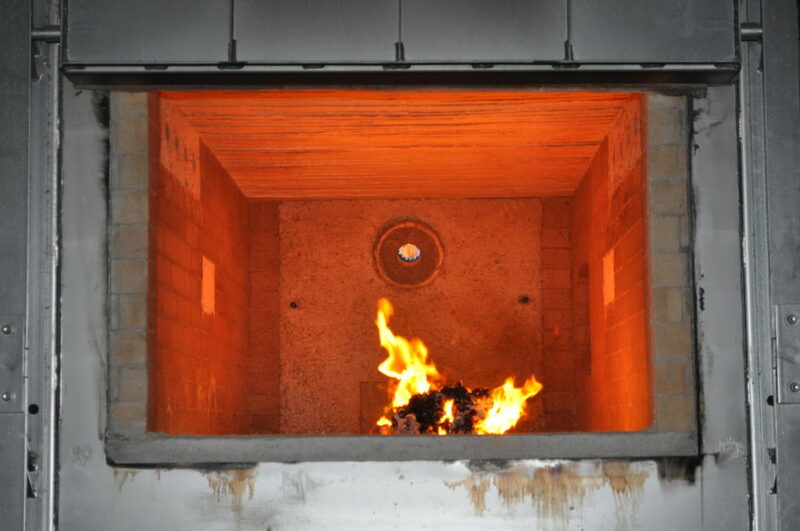 Units available for cremation rates from 30kg/hr to 200kg/hr. 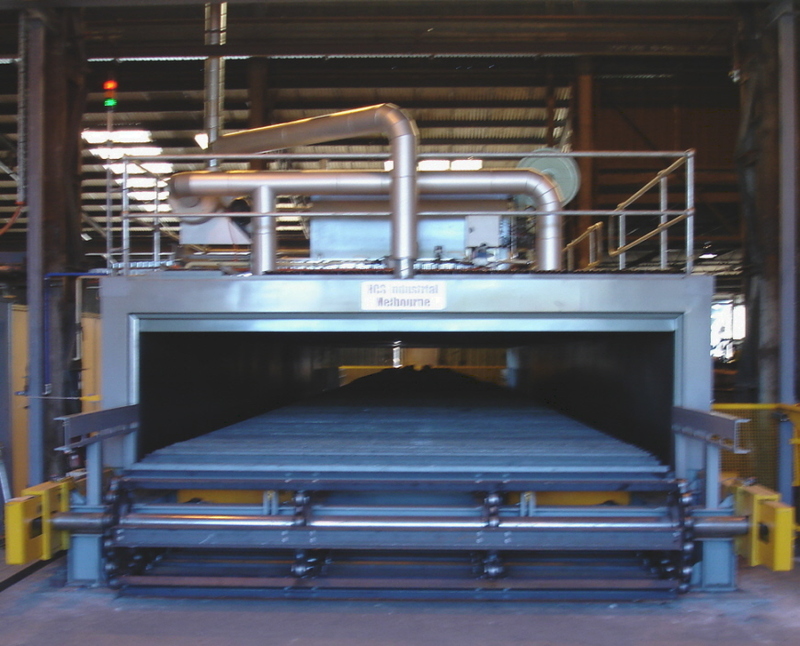 Single or multiple chamber units available. Kits available for start-up businesses. 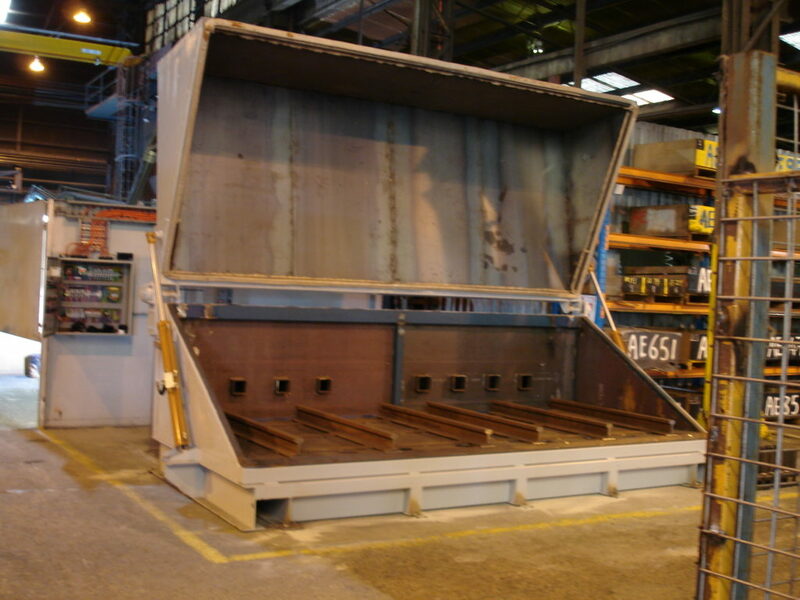 A range of incinerators from ATI Incinerateurs, France to suit most applications. 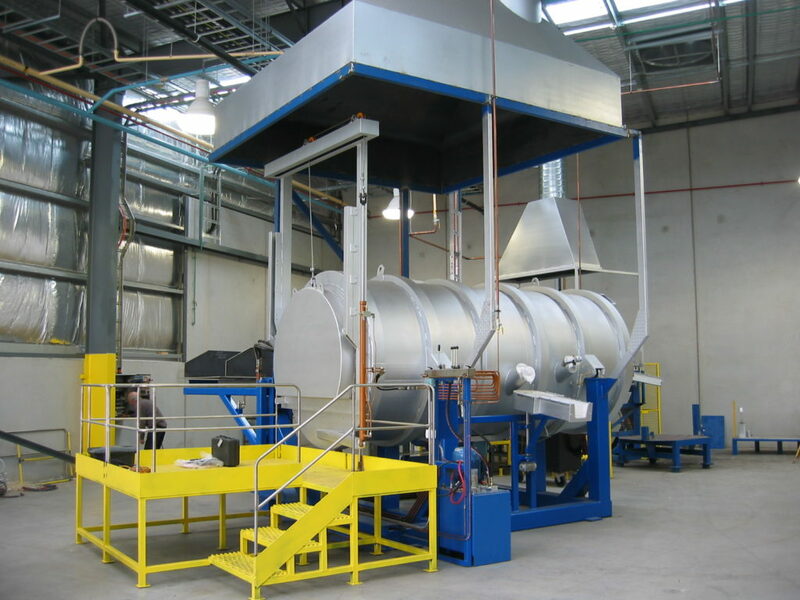 Mediwaste, Batch & Rotary Incinerators, Containerised units. 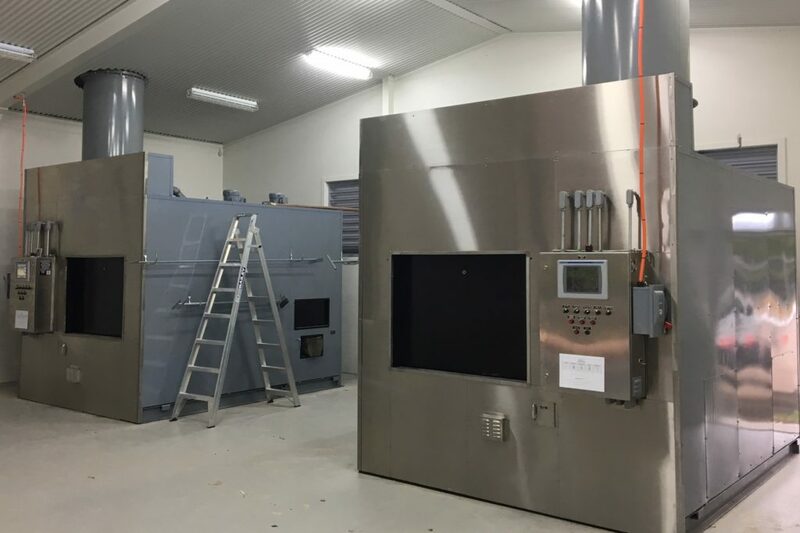 We have the ability to design, fabricate, install & commission either batch or continuous ovens to suit your specifications. With rising fuel costs, we are ever-conscious of ensuring clients utilise latest technologies for fuel consumption. 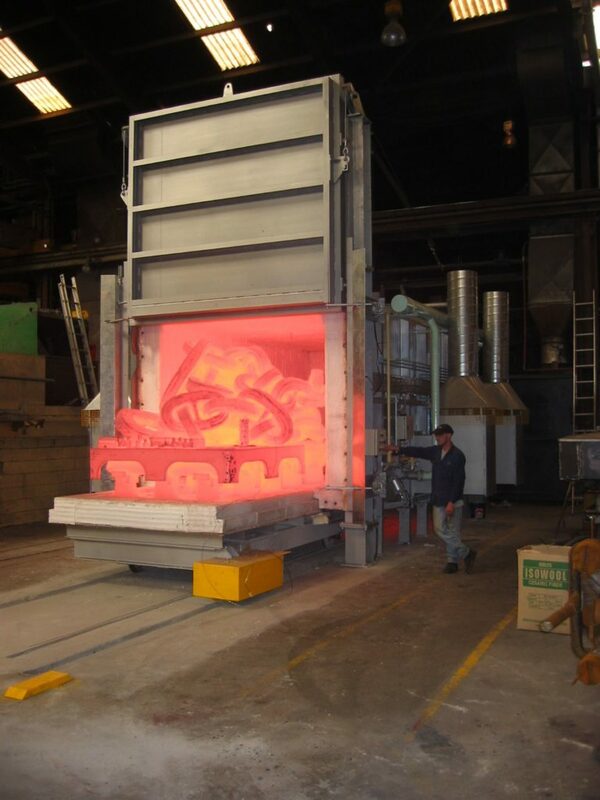 Preheated air systems, or Self-Recuperative burners are our specialty.